Are you taking your better half out to dinner? Although you could go the more traditional route and take your loved one out for sushi, why not think outside of the box? Initially, you may decide against eating dinner at a barbecue restaurant, but it could be an excellent location for reigniting your romance. Why would you want to take your date to a barbecue restaurant? At Texas Jack’s, we love great bourbon, which is why we serve a variety of different refreshing bourbon cocktails. In honor of our namesake, we’ve crafted “The Ghost of Jack,” which features Four Roses bourbon and Creme de Violette and is garnished with fresh basil and ginger. While sipping on this drink, you can regale your better half with tales of the legendary Texas Jack, the adventurous friend to both Wild Bill Hickok and Buffalo Bill Cody. After all, great conversation makes for an excellent date, which is further enhanced by a cocktail or two. While sipping on cocktails and discussing the famous Texas Jack, you could nosh on one of our delicious appetizers. Why not dine on our 87’ Cutlass Supreme Nachos? Your loved one deserves only the best! You’ll need to save room for the main course, so we recommend sharing the Two-door portion so you won’t spoil your appetite. With so many delicious smoked meats to choose from, you may not even know where to begin. You really can’t go wrong with our beef brisket, which is so good even our Texan visitors approve of this dish. Texans take their brisket very seriously, and we’ve worked hard to exceed their barbecue expectations. Are you looking for a lighter dish? Consider dining on our chicken, which is slow-roasted to perfection. We have a variety of different sides to choose from, including mac & cheese, coleslaw, french fries, collard greens, esquites and potato salad. Perhaps on date night you should avoid our baked beans, chili and brussels sprouts as flatulence ruins any hopes of romantic encounters later in the night. 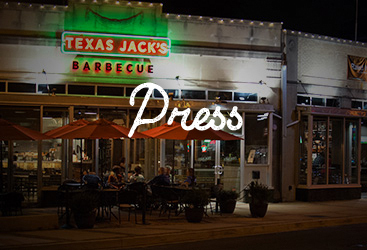 At Texas Jack’s we’ve worked hard to create a friendly, welcoming environment in our Arlington family style restaurant. 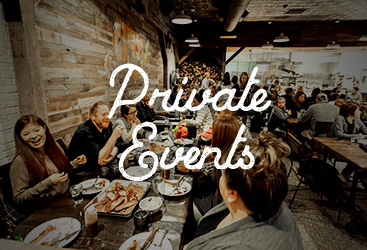 You won’t find any snub-nosed hostesses or rude servers here. Part of the reason we named our restaurant after “Texas Jack” Omohundro is due to his commitment to others. As soon as you walk through our doors, you and your loved one will feel taken care of and welcome. Date night is meant to be fun, relaxing and lighthearted, so that the two of you can reconnect. 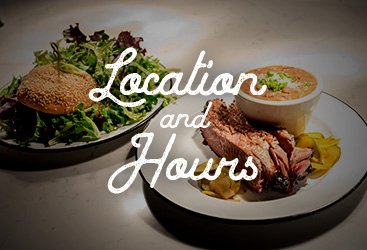 Even though our atmosphere is welcoming, take note that we’re not a hole-in-the-wall barbecue joint. Don’t get us wrong; we love those restaurants, but they may not be the best option for a date night. Our dining room is built using antique bricks, reclaimed wood and hand-forged metals to provide a beautiful yet cozy environment. What are you waiting for? 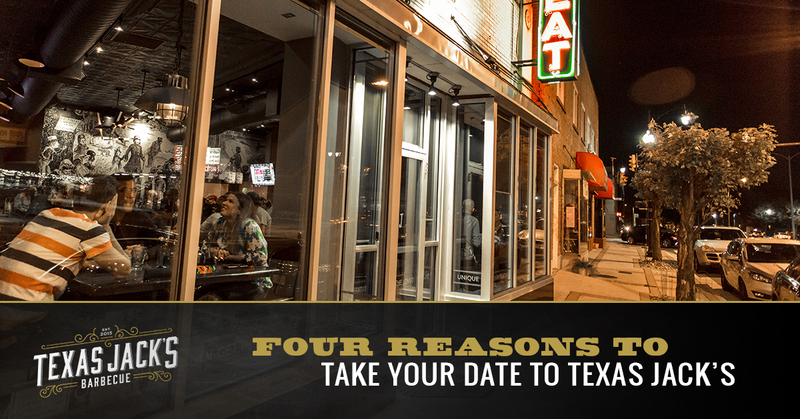 Your sweetheart deserves to be treated, so take her to our Arlington barbecue restaurant. Most likely, you’ll have so much fun and love our beef brisket and St. Louis-style ribs so much, you’ll become repeat customers. At Texas Jack’s, we love our regulars, so we hope to see you soon! ©2018 Texas Jack’s - All rights reserved.